Daniel de Visé loves cycling. It’s in his blood. His family traces their roots to Belgium, home to some of the craziest cycling fans in the world. He remembers weekly outings to local Chicago bike races throughout his childhood and remembers his father telling the story of riding across the country when he was just 10 years old (you can read more about that here). De Visé has watched the sport of cycling grow immensely in the U.S. due to the ascendance of American cyclist Greg LeMond, who in 1986 became the first non-European to win the Tour de France. 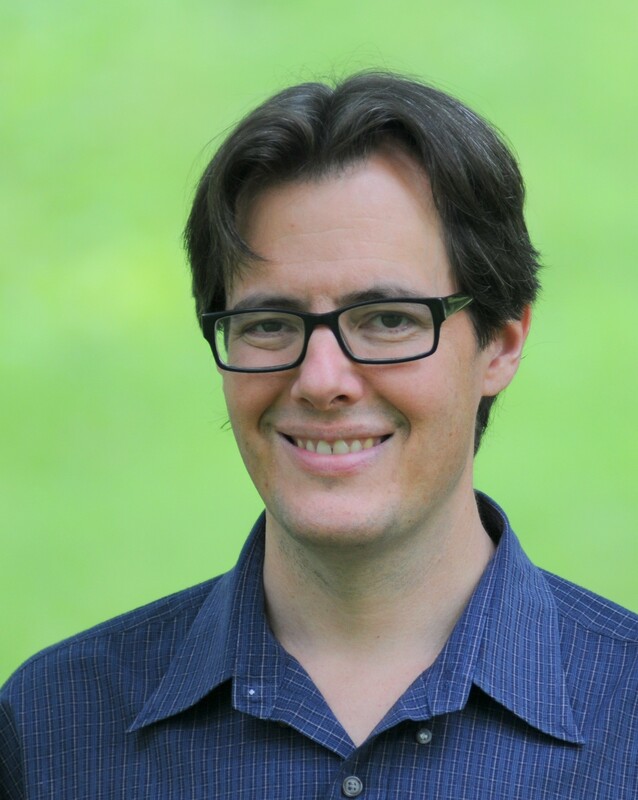 A longtime reporter for the Washington Post and an author of two books before this, de Visé has channeled his childhood love of cycling into a new book and will be visiting Spokane this Thursday to talk about it. The book is entitled The Comeback and recounts LeMond’s incredible recovery from a life-threatening gunshot wound to win the Tour de France back-to-back just two years later. LeMond was a dying breed, a man whose competitive nature and athletic gifts drove him to glory in a sport surrounded by cheating, tradition and controversy which eventually pushed LeMond out of the spotlight. It’s a story built around relationships. From LeMond’s competition with his mentor and cycling legend Bernard Hinault to his rivalry with Laurent Fignon (the cyclist LeMond beat by 8 seconds in 1989 to complete the comeback the book is named after). Also, the book delves into the shunning of LeMond by the cycling world after he accuses fellow American Lance Armstrong of doping more than a decade before Armstrong’s eventual confession. 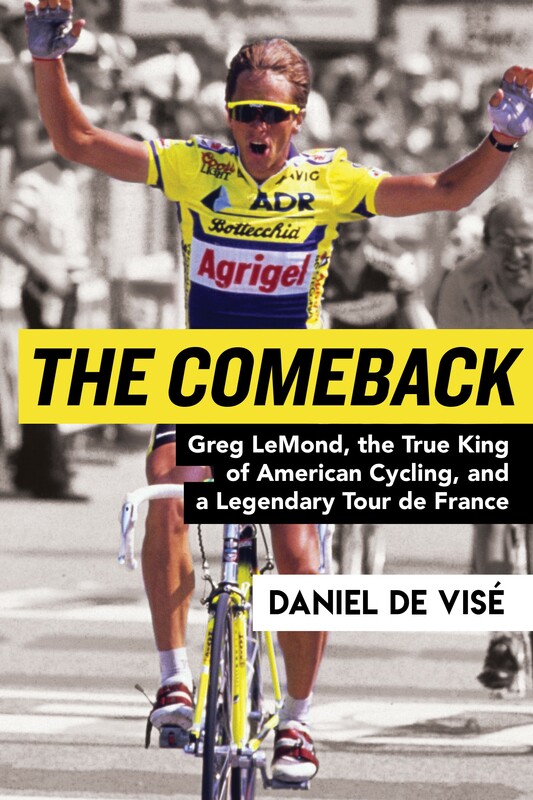 The Comeback is detailed enough to give longtime cycling fans insight to one of the most engaging figures in the sport's history but comprehensive enough to make the book accessible to newcomers to the sport. INLANDER: Each of the books you’ve written so far have focused on extremely different topics. Why did you pick this to write about? I tried to think about what great, really great, stories I know and I want to tell. I love narrative nonfiction works like Seabiscuit and the book about the dust bowl, The Worst Hard Time. These are great works that tell a historic story but they read like a novel because they are so gripping and engaging. And so I thought about this race, the ‘89 Tour, which is something that I have on videotape that I would trot out in front of my friends to show them. It’s such a great moment in sports and an amazing story that not a lot of people know about and so I wanted to write a book about it. How much of the book was new information you learned from interviews or research and how much of it was knowledge from simply being a fan of the sport? I knew about as much as an average fan would know from watching the Tour or reading newspapers. Like I knew that Greg came back from being shot — hence the name The Comeback — but I didn’t know any of the specifics. Likewise, I didn’t know all of this history between [Laurent] Fignon and LeMond. They are the foil, the adversaries in this great race. I didn’t know that Fignon was kind of envious of Greg’s celebrity status within the French press and how they were teammates but competed against each other. I had no idea how all-consuming the conflict was between Greg and Lance [Armstrong] until I started doing research on the book it was sort of the defining aspect of that decade of Greg’s life. Why do you think so many more people know about Lance Armstrong than Greg when it comes to American cycling? One of the reasons is because there is a huge group of cancer survivors who followed Lance after his comeback. And then there’s the factor that Greg was gone for a few years after he got shot in the prime of his career. So he won his tour then disappeared from the public eye and had this miraculous story of winning his next tour in 1989 but then a few years after that, was swept away by EPO and the generation of doping cyclists. So there was never this sort of sustained success for Americans to latch on to. Lance had seven straight incredible famous years of success where it was constant winning and media attention. This book focuses on Kathy LeMond’s impact on Greg’s career, which is something that hasn’t usually been covered in other books, stories or documentaries. How did that part of the book come to be? Well that’s definitely thanks to my wife, Sophie. She’s an editor at the Washington Post and she really kept me focused on the love story between Greg and Kathy. I guess I’m a little bit of a cycling geek and I really wanted to focus on stuff like gear ratios and Sophie did a great job of focusing me on the human part of the story. There’s two great relationships in The Comeback. One is the love story between Greg and Kathy and the other is the relationship between Greg and his father Bob. I think I did a good job of minding that one because I was thinking of my own father and I really wanted to capture the whole richness of the connection between the father and the son when it comes to biking. What do you hope an average reader takes away from reading The Comeback? What I talk about a lot at these book talks is that when reading this book, you can forget about the cycling. I think this is just a great story. And I don’t mean whether or not I wrote it well, I mean the story itself.